Mandivamba Rukuni is a development analyst and strategist in the areas of agriculture, community development, business, finance, government, and education. He is currently Trustee of the Barefoot Education for Afrika Trust (BEAT) whose purpose is to promote community based knowledge innovation for development. His career began as an academic at the University of Zimbabwe where he lectured and served as Professor and Dean of Agriculture. He served as chairman of the Commission of Inquiry into Land Tenure Systems of Zimbabwe. In 2006 he began working with the W.K. Kellogg Foundation as the Director for Africa Programmes. Since then, Mandivamba Rukuni has conducted work as a consultant and advisor to organisations such as the World Bank; EU; USAID; DFID; CIDA; FAO; and the AfDB. He has more recently applied his expertise to advise NEPAD, Africa Union Commission, UNECA and CAADP on agriculture and land issues in Africa. Mandivamba Rukuni holds a PhD degree from the University of Zimbabwe and an M.Sc. degree from University of Reading, UK in Tropical Agricultural Development (Economics). 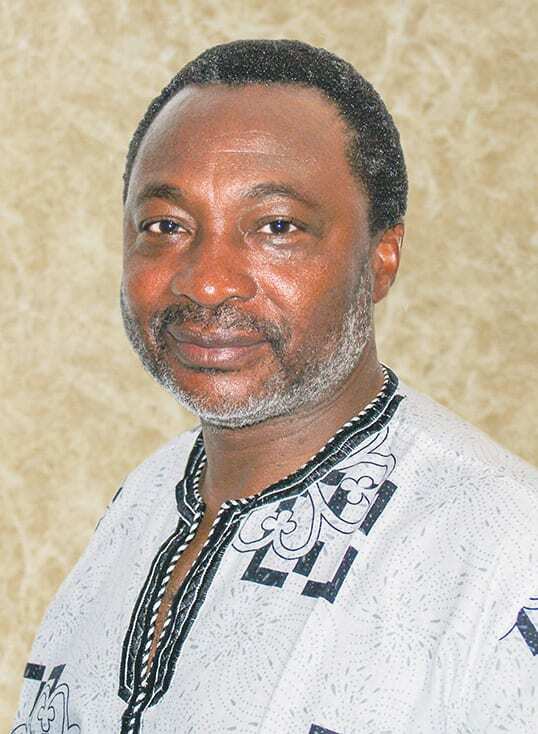 Inclusive of his achievements are several honours and awards, the most distinguished of which are: Honorary Doctoral Degree (2008) bestowed by the School of the Prophets Institute of Jerusalem; Citation from State of Michigan Congress 2008; Nominee, 1990 and 1992 Africa Prize for Leadership in the Sustainable End of Hunger. He has also published 15 books and more than 100 articles.